Let us plan your next trip to Italy or Ireland! 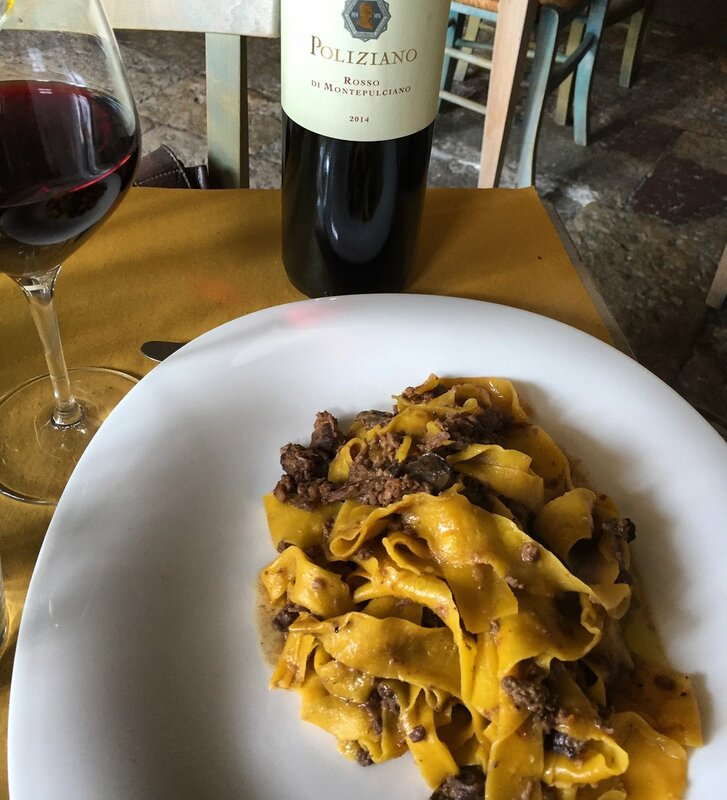 Go to Italy: Visit castles, artisans, wineries, hill towns, monasteries, a glass blowing workshop, cooking classes, wine-tastings with an author, a private meal at an agriturismo (farm-stay), a private visit to a parmigiano cheese factory. Go to Ireland: Explore medieval ruins, castles, lighthouses, gastropubs, hand-weavers and wool-shops, monasteries, stone circles, hawk and falconry walks, cosy B&Bs with a full Irish breakfast. “The guidance and suggestions from Matt and Zeneba were highly creative and far exceeded my expectations. They were particularly helpful proposing an exciting entire itinerary, mainly using back-roads, with overnight stops at excellent small, boutique properties such as castles and inns, along the way… They are the experts with the important, recent, first hand experience. Think you can’t afford an itinerary planner? Most of our clients come to us after searching out their own lodgings, then realize they want help. Usually the places they picked are fantastic, but pricey. under $1000 - and sometimes much less. We stay in castles, quaint B&Bs, and boutique hotels. and we can share them with you! Unlike many travel consultants, we don’t take kickbacks. We send you to the places we love, and the only fee we get is the one you pay us. We are your advocate, not theirs. Our first contact with you is an hour-long consult call where we learn your wishes and trip goals, then we craft a trip for you to fit your particular needs. We get a lot of pleasure from helping travelers experience their “dream trips”, but we also want repeat business! We want you to be so happy that you’ll engage us again. We have several repeat clients to show for it! - Phone consultation - We will talk through your needs and advise you on planning your trip. ($50/hour) This fee is waived if you then proceed with our full itinerary service. For which level of service would you like to engage Little Roads Europe? How many people will be traveling on your trip? If children are traveling, please indicate their age. Do you prefer lodgings that are semi-remote (i.e., castles, farm stays, etc), which might require driving to dinner in the evenings? The settings are stunning, but more driving is involved. Or do you prefer staying in towns that have restaurants within walking distance? Or a little of both? Do you prefer a packed daily schedule for all day with the most possible sightseeing; or do you prefer days with a lot of open, free time to explore on your own? What are your other goals for the trip? How did you hear about Little Roads Europe? Thank you for contacting us about planning your Little Roads trip! We will review the info that you've given us, and then we'll schedule a call to discuss particulars. After we've spoken, we'll build your custom itinerary within a few days!